Managing type 2 diabetes is a daily challenge, whether you're newly diagnosed or have had diabetes for years. When you have to carefully consider your eating and exercise habits, medications, and your blood glucose levels, there are times you may find yourself off track. 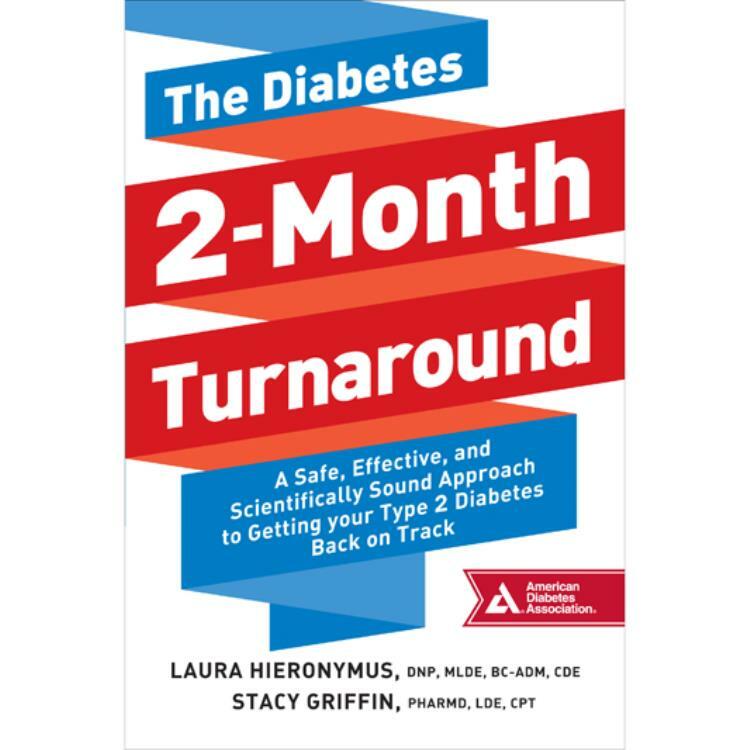 The Diabetes 2-Month Turnaround provides a straightforward, effective 8-week blueprint for identifying diabetes management challenges and making lasting improvements. Each week details specific advice and actionable steps to help with monitoring, problem solving, nutrition, health care appointments, and more. By Week 8, you'll be well on your way to developing positive life-changing habits that will get your self-management back on track.